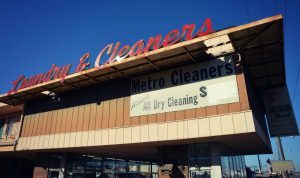 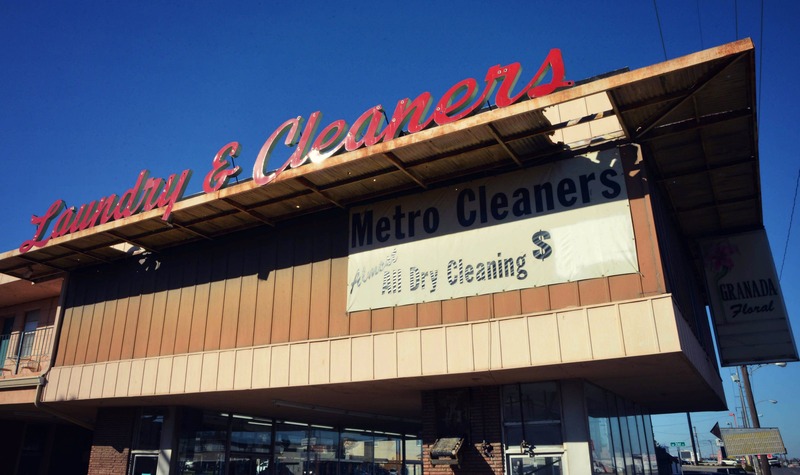 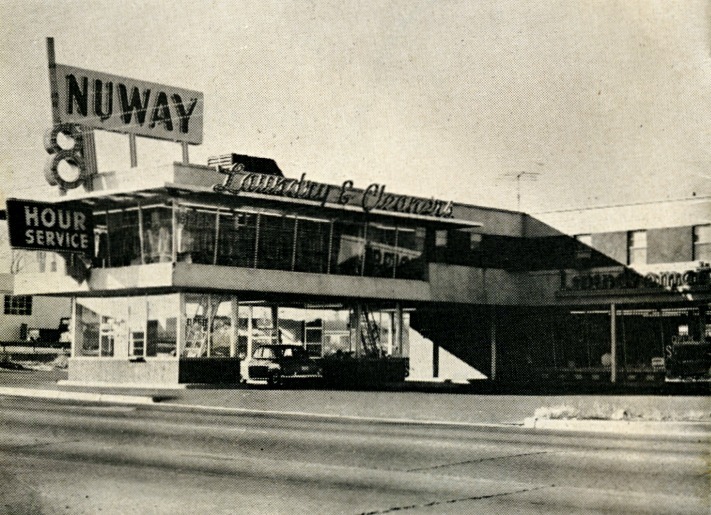 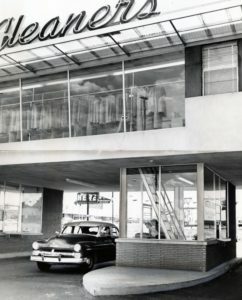 The Nuway Cleaners building on May was a rare multi-use project when it was constructed in 1953. 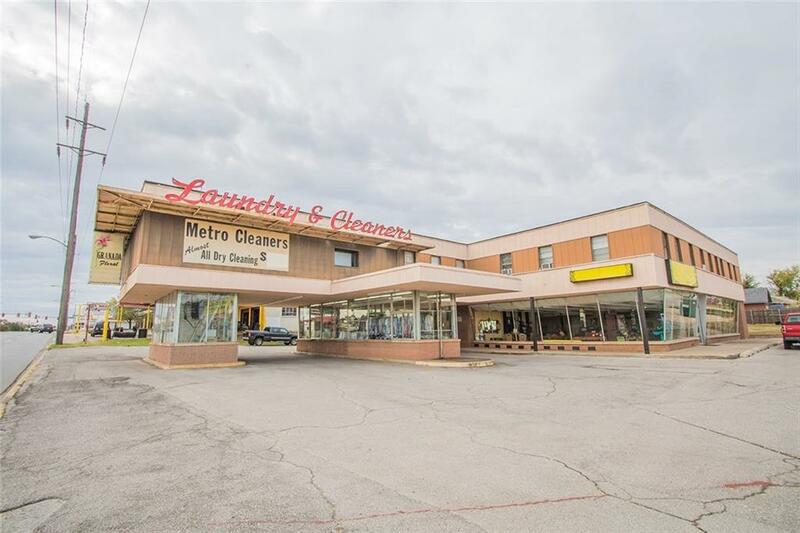 Designed by Hudgins Thompson & Ball, the building included a laundromat on the ground floor, drive-up drop off and pick up bays for the cleaners, and a nine-unit apartment complex upstairs. 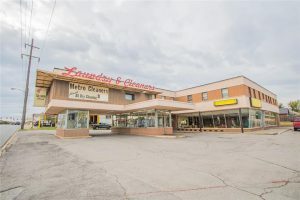 The building was for sale in 2016 and was featured in this Mod Blog post.